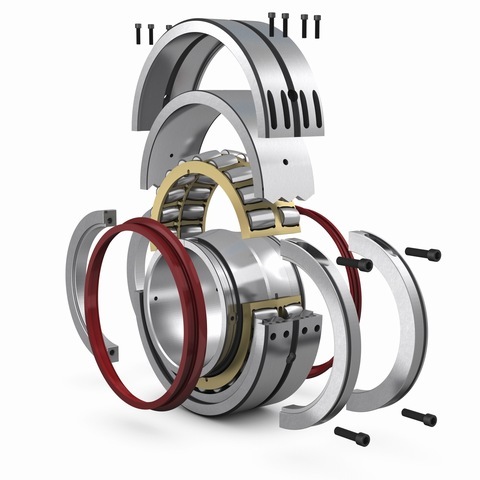 Wherever profitability depends on reliability and flexibility, you'll find Cooper split to the shaft bearings. 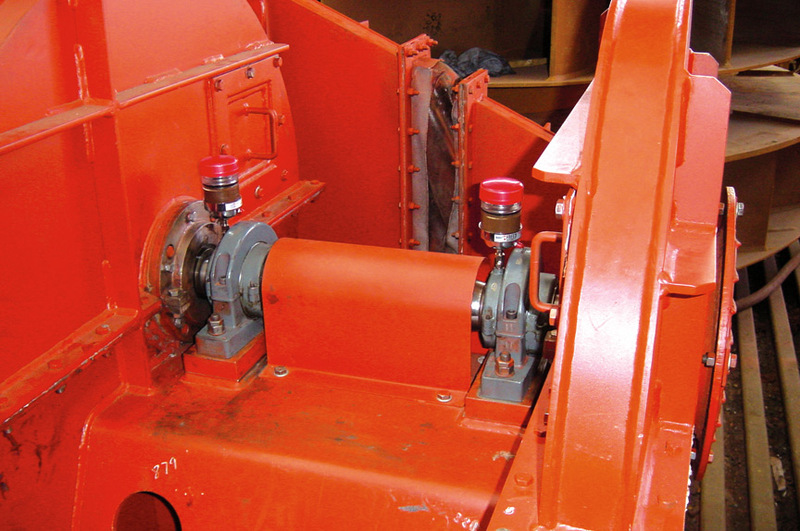 We operate in industries including steel, mining, marine, conventional power and cement where operating conditions are beyond the average – including situations that are often dirty and feature extreme temperatures – so it's vital that our split bearings rise to the challenge every time. 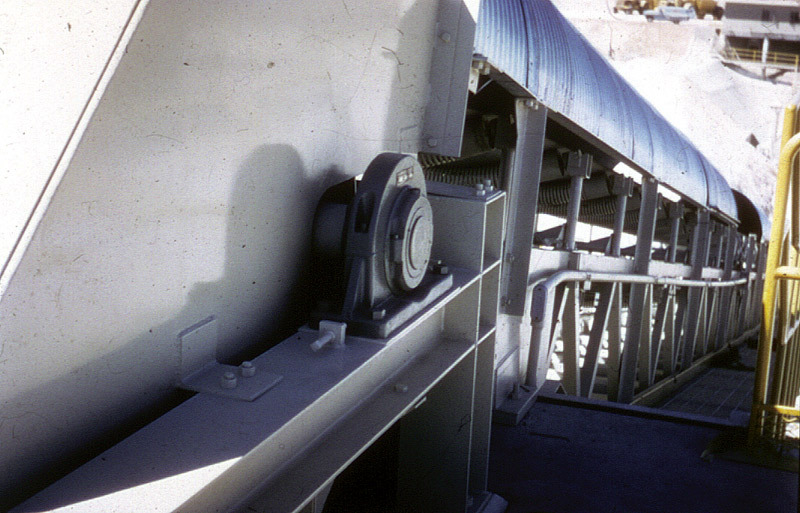 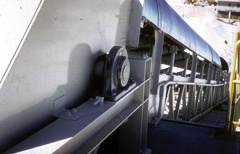 and many other applications, especially where bearings are in trapped positions and access is limited. 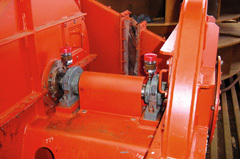 Find out how Cooper Roller Bearings have benefited our customers on the testimonials page. 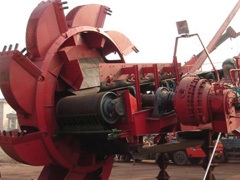 For expert advice about your individual requirements, feel free to contact us.